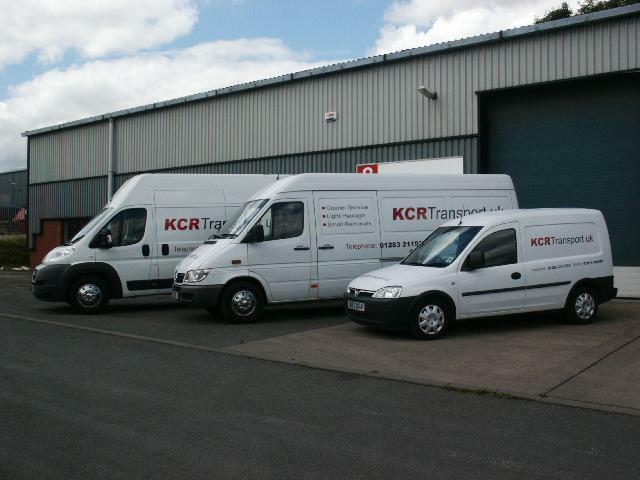 KCR Transport UK has been providing transport services since 2004, over the last 3 years we have developed into a cost effective 'man with a van' removals company providing low cost removals solutions to or from any UK location. We are also upright and grand piano movers. Derbyshire County Council Trusted Trader, Trading Standards Buy With Confidence checked and approved. We provide house and office removals and specialise in upright and grand piano removals. Free estimates or hire by the hour.